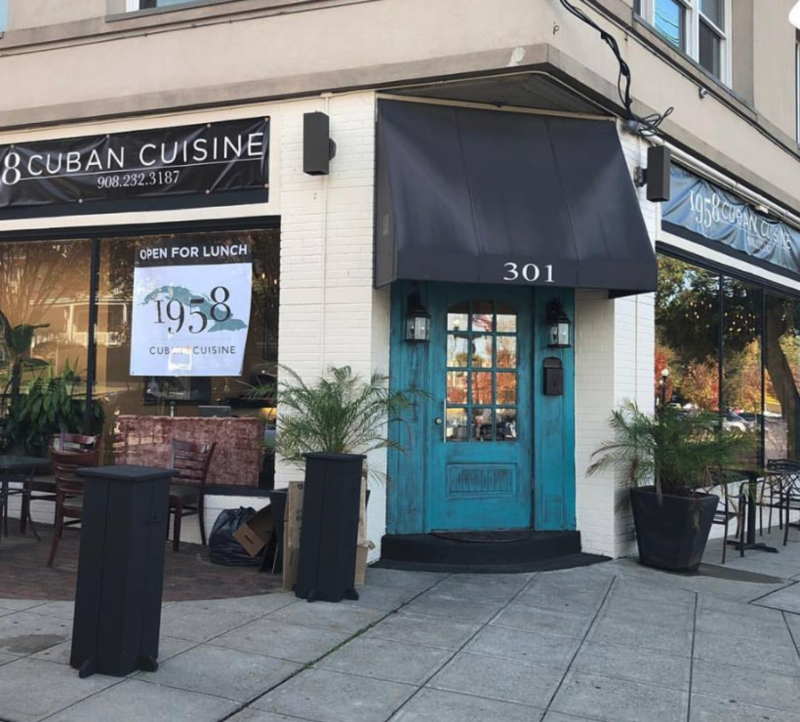 We look forward to welcoming you to 1958 Cuban Cuisine for lunch an dinner. 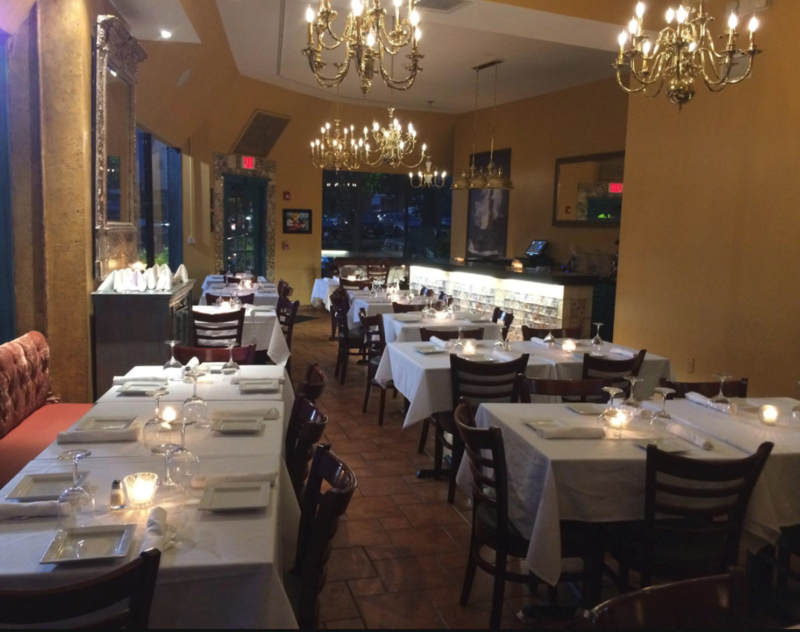 Try some of the wonderful authentic food from Chef J.R. Gonzalez. Among his signature dishes are: Ropa Vieja – shredded flank steak cooked with sweet peppers, garlic, onions, seasonings and tomato sauce plus Cuban Paella – where pork and chicken are mixed in with the seafood and yellow saffron rice. Other signature dishes include Lechon Asado (roast pork), Bistec de Palomilla (sirloin steak sautéed with onions), Rabo Encendido (oxtail stew) and, of course, the Cuban sandwich (marinated roast pork, serrano ham, swiss cheese, mustard and pickles).